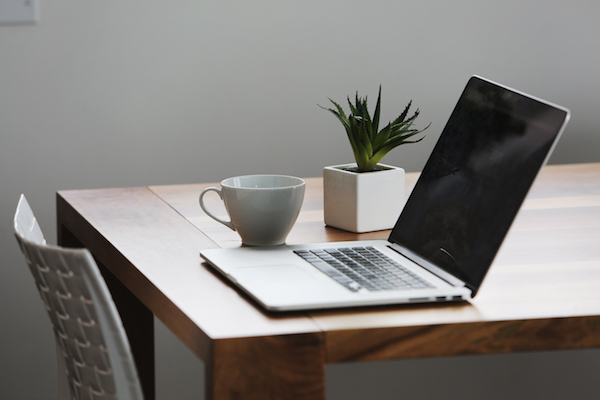 Finding the right publishing “home” for your future book depends a lot on the services you need, your budget, and the level of control you want over bringing your manuscript to market. Small publishing houses like Partners Publishing LLC can provide you with a level of personal care that is not available at larger publishing houses. We will care about your book—just like you do! 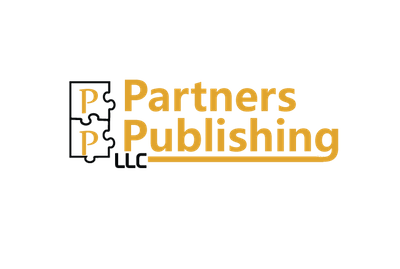 Partners Publishing LLC is actively looking to expand titles. We welcome your submission. In 500 words or less, please tell us about your project and don’t forget to include a bit about yourself!